Who is to blame in an affair? The man who has betrayed his wife? The wife who has not noticed her husband has strayed? Or the mistress, who may or may not know she is in a contentious situation? And, if you are the other woman, what should you do about it? Polly Lovelace, is flawed but funny, intelligent but often naïve. She also understands the pain of betrayal. 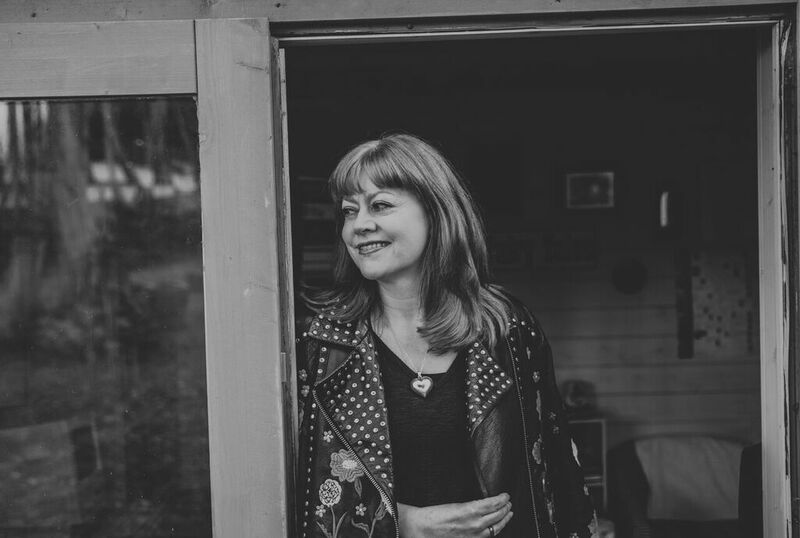 When Polly’s marriage fell apart, after she caught her husband being unfaithful, she swore that in the future she would never knowingly hurt another woman in the way she had been hurt, a rule she had stuck to throughout her adult life. Or thought she had, until the day she announced her unexpected pregnancy to her boyfriend, Laurence Taylor, and he announced he had been married all along and his wife was also pregnant. Horrified by his betrayal and the position she has found herself in, the steely side of Polly’s nature comes to the fore and she decides it’s time for revenge. Not only on Laurence, but on all the other attached and married men who have ever hit on her, of which there had been quite a few. In every case, once she had discovered their subterfuge, she had sent them packing. Now, she starts naming names and telling the story of her chequered love life in her column in the women’s magazine, Gorgeous. Within weeks the Gorgeous sales figures have soared and women everywhere are writing to Polly, some to thank her for her honesty, some to vilify her and one to christen her, The Patron Saint of Married Women, for all the times she said no. Meanwhile, The Baby, a future scientific genius who often passes its time working out equations about the human nervous system has an unnerving telepathic link to Polly and is determined to have a say in almost everything she does. Her parents, when not feuding with the vicar’s new wife over novelty cake decorating competitions, are highly excited about their imminent grandchild and Polly’s career is suddenly booming. Life is momentarily perfect, except for one thing: Laurence has vanished and Polly misses him. Her best friends, Marcia, Pete and Simon do everything they can to balance Polly’s need to find Laurence with the reality that he has utterly betrayed her. In her head, Polly knows this but in her heart, she still cannot feel it. Then life becomes more complicated as a persistent ex reappears and Polly unexpectedly finds herself having feelings for her Train Boyfriend, the good-looking man whom she has sat next to for four years during her daily commute. Not only that, looming fast, is Marcia’s wedding to Pete where Polly is chief bridesmaid. Then Polly’s evil twin sister, Aelwen, arrives with her new husband and Polly finds herself tested to the limit of her resolve. Fed up with being ignored and determined to have Laurence at The Baby’s birth, Polly uses her last column before her maternity leave to out him. Then Laurence’s ex-wife arrives and things get a whole lot stranger. In the tradition of Nancy Mitford, Jilly Cooper, Stella Gibbons and Winifred Watson, The Patron Saint of Married Women is snapshot of life as we would like it to be, where the good get what they deserve and so, in a very satisfying way, do the bad. 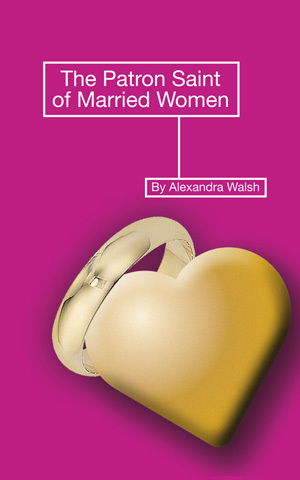 The Patron Saint of Married Women by Alexandra Walsh is available on Amazon from: 24 October 2012, priced £2.99. For more information, review copies or interviews, please contact: either Alexandra Walsh on alex@alexandrawalsh.com.